Did you know that citizens can track complaints they have made to Neighborhood Code Enforcement online? I didn’t know until today. After hearing several complaints about the broken window next to the backdoor at 4210 Drury Lane, I called 311 to follow up. I was told an officer had visited and found the complaint “unfounded”. Hmmm…. The house has two back doors and I suppose the the officer didn’t see the other one. Honest mistake, right? 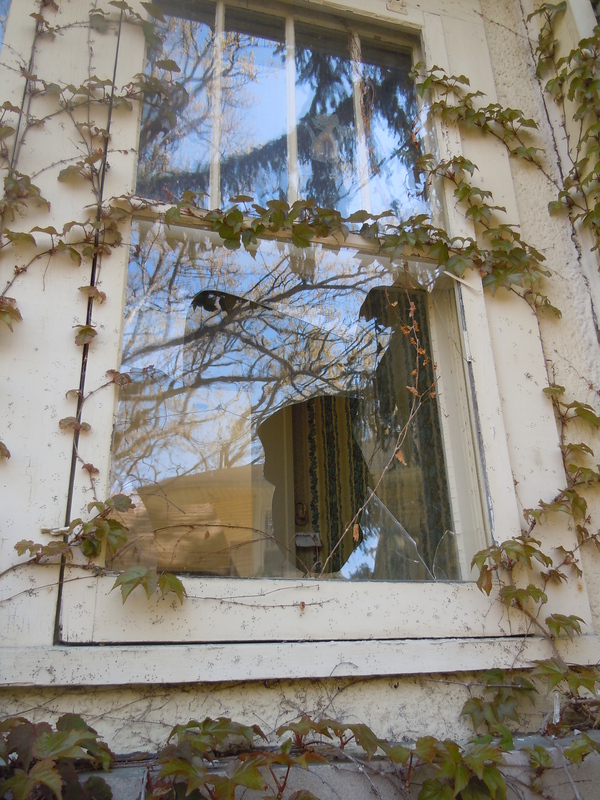 After walking down the street to snap a picture of the “unfounded” broken window, I went online to look for the best address to send the picture. It was then I found the following link: https://citizenaccess.acfw.net/citizenaccess/ Click on the Code Enforcement tab, type in the address, and follow the progress of the complaint. This link has been added to our helpful links list on the right side of the webpage. I also added the link to the City’s 311 Call Center. You can fill out forms 24 hours a day, or send them an email at 311@cityoffortwayne.org.